Work at du Nord for a life-changing summer job that makes a positive impact in the lives of kids. 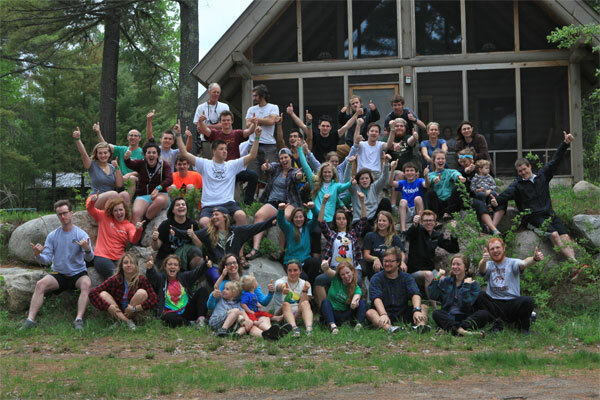 Program staff—Camp du Nord employs approximately 16 summer seasonal program employees. Program staff members are provided salary and room and board. Candidates for summer staff should have lifeguard training, a genuine desire to work with youth and experience participating in an organized camp. Interested candidates should email Lindsey. Trading Post and Outdoor Activity Center—These positions are provided with room and board as well as a daily wage. Interested candidates should email Lindsey. Kitchen staff—These positions are provided room and board as well as an hourly wage. Includes food prep and dish washing responsibilities. Candidates for kitchen staff positions should email Cindy Gardner. Maintenance staff—These positions are provided room and board as well as an hourly wage. Maintenance positions include facility work and janitorial responsibilities. Candidates for maintenance positions are encouraged to email Scott Olson.